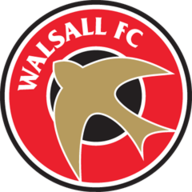 Walsall maintained their unbeaten start to the season with a dull 0-0 stalemate at home to managerless draw specialists Blackpool. It was the Seasiders' fourth draw in six League One games and their third consecutive goalless league draw on the road. 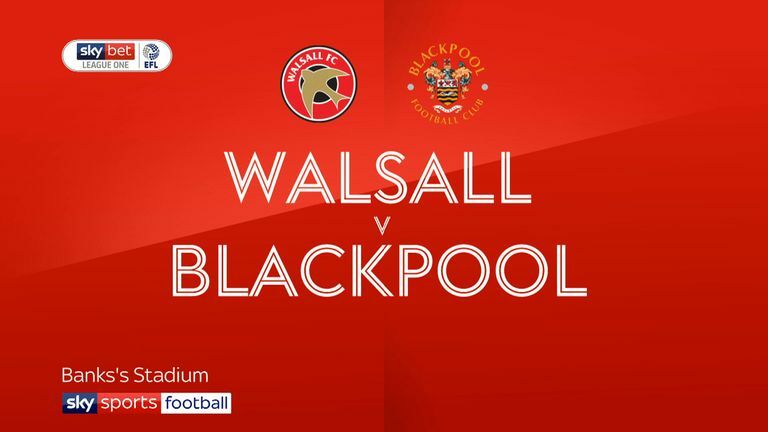 Walsall nearly led after 23 minutes as Zeli Ismail's 20-yard free-kick whistled just over but Blackpool went even closer six minutes later as Curtis Tilt's header was cleared off the line by George Dobson. Blackpool controlled the game but Rangers loanee Joe Dodoo's 25-yard free-kick flew inches over and Jay Spearing's rocket from a similar distance was foiled by Walsall keeper Liam Roberts. 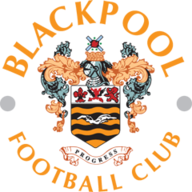 Roberts then saved well from Blackpool substitute Liam Feeney after 57 minutes before Mark Cullen blazed the rebound over. Walsall had a great chance to win it a minute from time but Kane Wilson sent a free header wide from Luke Leahy's corner. Blackpool thought they had won it heading into stoppage time as Nathan Delfouneso latched onto Feeney's pass to round Roberts and slot home but the flag was up for offside. Jeff has given away £1.5m over the last week. Enter your predictions for Saturday here.